Due to phenomenal demand, Sampha has added an extra date on Thursday 30 March. Tickets go on sale to the general public on Thursday 26 January at 10am. 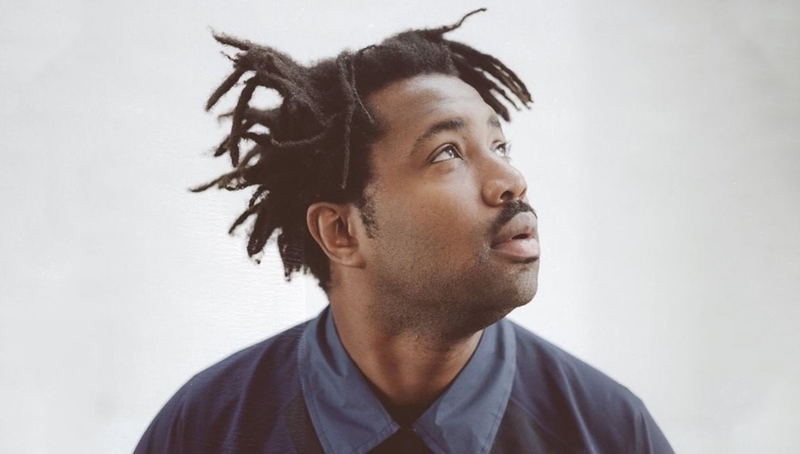 As one of the UK’s most enigmatic artists, twenty-seven year old Sampha has lent his vocal, production and songwriting talents to a range of stand-out releases. From homegrown contemporaries such as SBTRKT, FKA twigs and Jessie Ware, to world-renowned superstars like Drake, Solange, Kanye West and, most recently, on Frank Ocean’s Endless release, Sampha has quietly become an influential and in-demand collaborator. Now, with the forthcoming release of his debut album Process, the time has come for the London musician to tell his own story. •	Tickets are limited to four per person. •	The name of the original purchaser will be printed on each ticket which cannot be changed once the booking has been made. •	Each original purchaser must provide valid ID and arrive with their entire party in order to gain entry to the event. •	There will be no exceptions to the above, no name changes or letters of authorisation will be accepted under any circumstances. •	Tickets are not transferable under any circumstances. Any resale, transfer, attempted resale or transfer will invalidate any ticket purchase. Where there has been any re-sale or attempted re-sale of tickets, we reserve the right to cancel those tickets with immediate effect. •	All ticket purchases are subject to the standard terms and conditions. •	Tickets will be mailed out within 2 weeks of the show.